Pampanga | let's go pinas!! 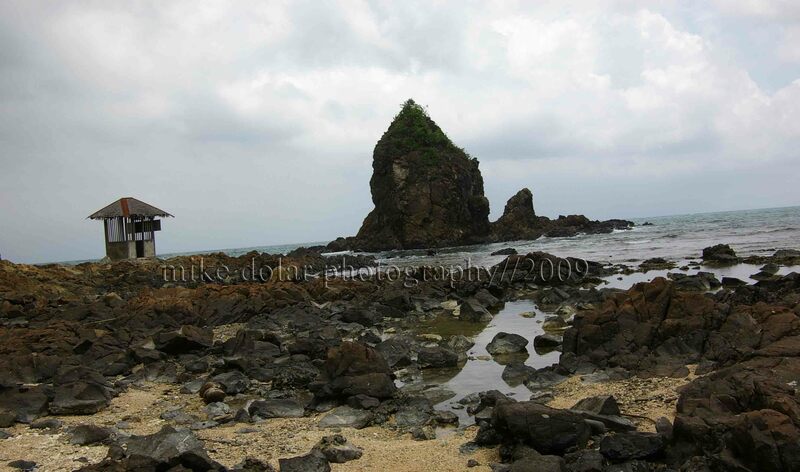 Lahar was not a familiar geological entity for most Filipinos until the eruption of Mt. PInatubo in 1991. Since then, lahar has been a byword synonymous to catastrophe which full impact was known only when mud and sludge would create havoc in most of Pampanga. 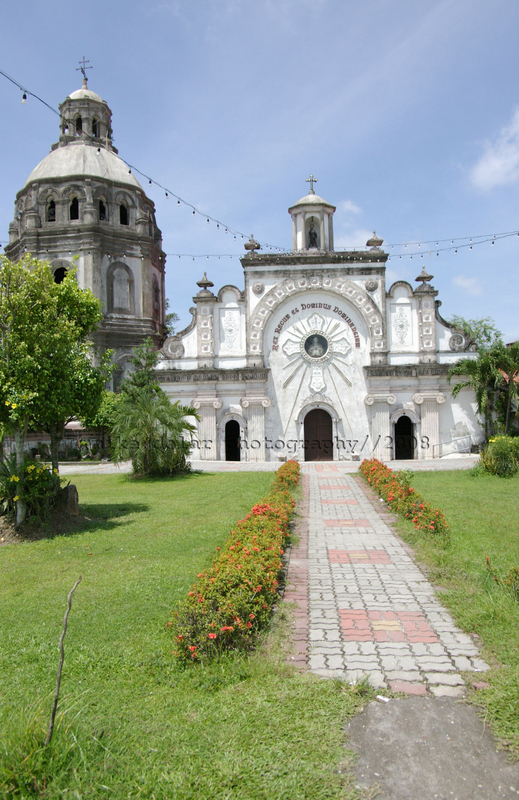 During the rainy season after the volcano eruption, lahar buried and wiped out the town of Bacolor, and spared no home, including the ornate town church of San Guillermo. Yet even as many of Pampangos tried to rebuild their houses and their lives on top of lahar filled grounds, the townfolks also had to make use of what still remained of their half buried church. Where front main windows were supposed to be, now such have become the main entrance doors of the church. And since then, the belfry, together with the church ceiling has been significantly shortened by about twenty feet. Also, with fiesty spirit, the people of Bacolor have dug up lahargrounds to save and use again the original beautiful retablo. The church’s height may seem to be less imposing this time. But because of the remarkable history, the church and people of Bacolor have stood much much taller.